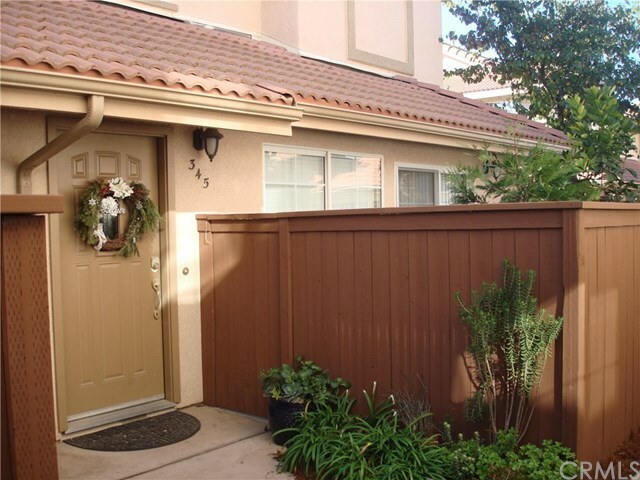 Cozy private townhome in nice complex in Nipomo. Attractive open floor plan in this 3 bedroom/3 bath home. Wood grain laminate flooring downstairs plus tile kitchen, granite counter tops, and stainless steel appliances. Convenient half bath downstairs. Upstairs are 3 bedrooms with new carpeting and 2 bathrooms. Desirable corner unit is just steps away from a private play yard. Close to schools, shopping and local parks. Pets okay.